ijoy reaper is new sub ohm tank by ijoy company, the new tank made of stainless steel and pyrex glass, with top refill design, dual coil design provide a huge vapor, resistance is 0.6ohm, recommend work at 28w to 42w. 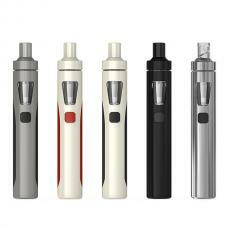 the reaper atomizer with improved adjustable airflow and cooling system can hold 3.8ml e juice. 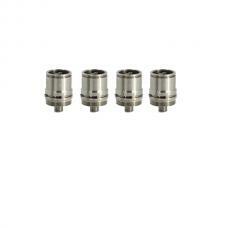 RBA coil head available for ijoy reaper sub ohm tank. 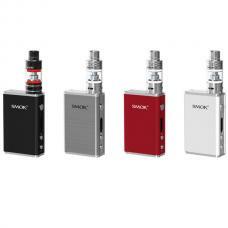 can works with ijoy solo mini 75w TC mod.